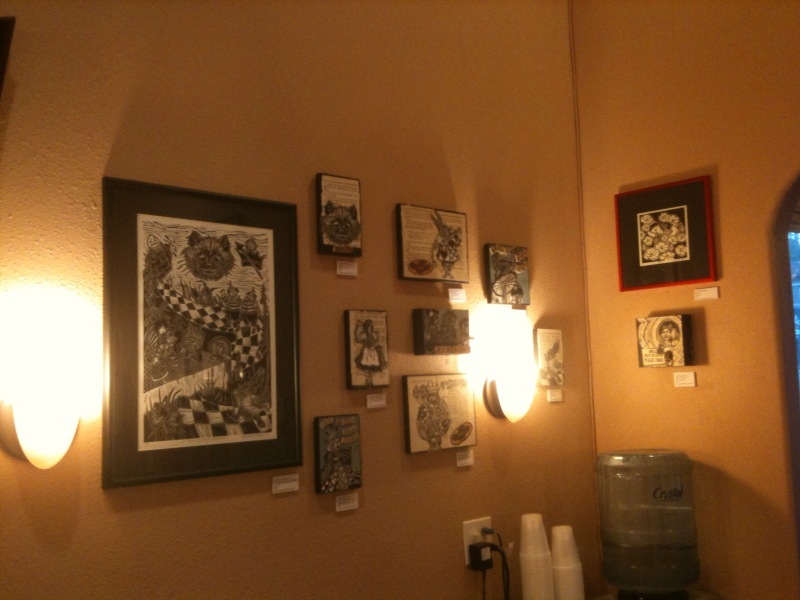 4th Annual showing at Salon Lotus in Seattle’s Greenlake area is up! Opening is next Monday, Sept 20th from 6:30 until 8. You are currently browsing the Lesliemoon's Blog blog archives for September, 2010.